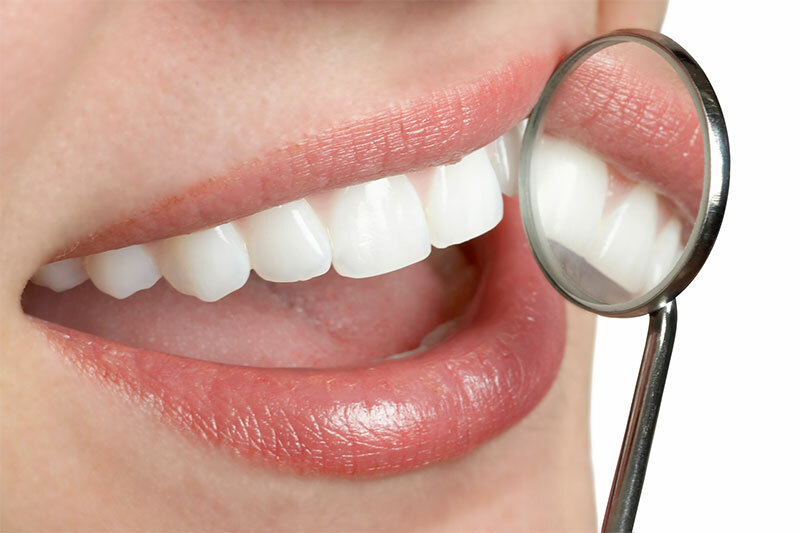 At Loreto R. Sicam, Jr., DMD, Inc., we are committed to ensuring your oral health is in excellent condition. We make this possible by offering a variety of procedures that all aim to improve or enhance your mouth’s well-being. 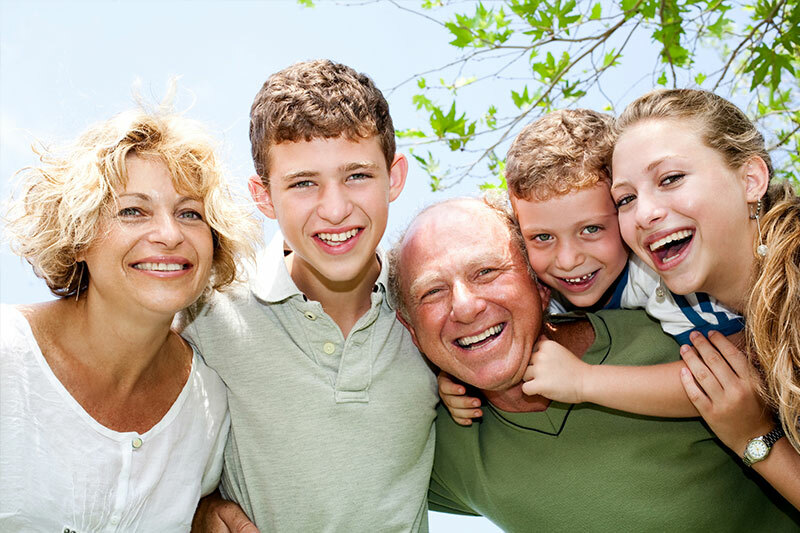 At Loreto R. Sicam, Jr., DMD, Inc., we work with each and every patient to develop and establish a customized dental hygiene plan that incorporates dental exams, digital x-rays, and thorough dental cleanings. 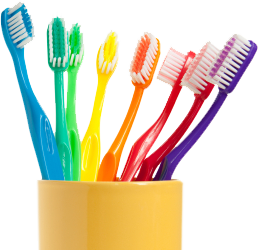 If you have any questions regarding the general dental services we provide, please call our office at 510-357-8960.